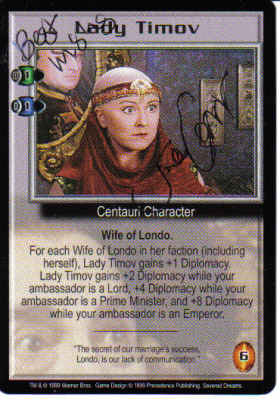 Jane played the Empress Timov in Babylon 5. 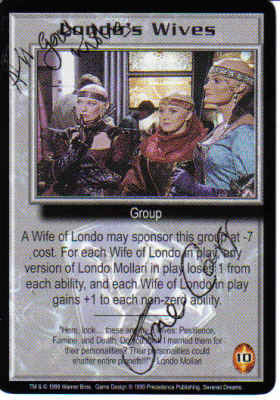 Recently, she also played Dominic Keating's mother on Enterprise. 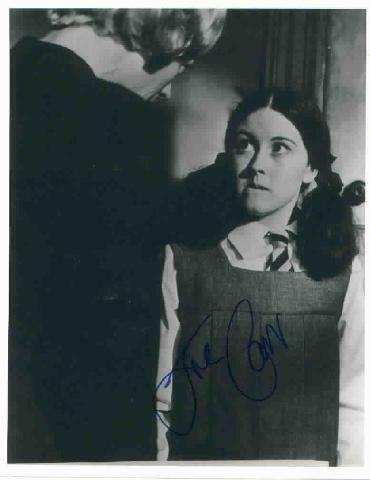 She also played Louise on Dear John, and appeared in The Mummy: The Animated Series as Marie, with Grey DeLisle.